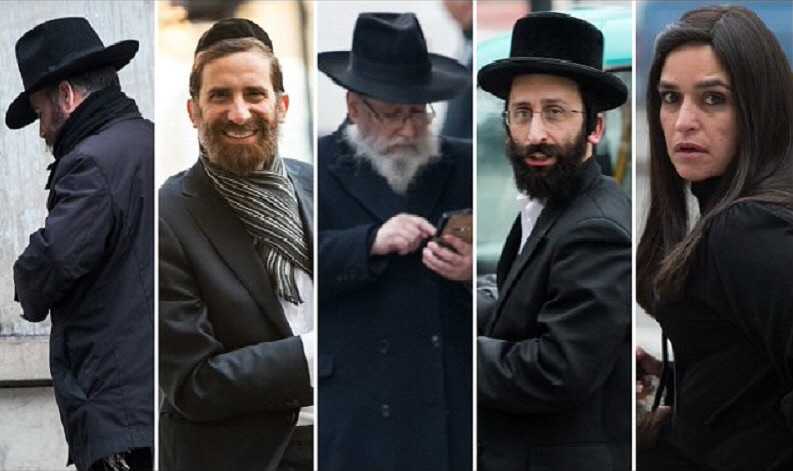 Five orthodox Jews have appeared in court in London charged with several criminal counts including laundering cash from the sale of fake and unlicensed medicines after more than £19 million passed through their accounts, according to a report in the Daily Mail. According to the newspaper, prosecutors say counterfeit medication was bought in European countries such as Germany, Austria and France before being sold on to the unsuspecting public via the state-funded National Health Service. David Cohen, 37, Mindy Gross, 42, and Jacob Gross, 44, Edward Cohen, 65, and Maurice Gross, 37, appeared at Westminster Magistrates’ Court facing a total of 14 charges against them. 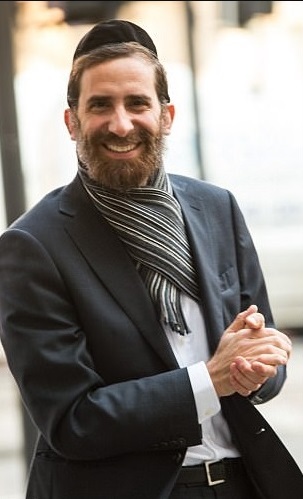 Edward Cohen, of Stamford Hill, is charged with providing false statements to obtain benefits, providing false information to the Charity commission, acquiring criminal property, and two counts of being concerned in the acquisition of criminal property. Jacob Gross is also charged with being concerned in the acquisition of criminal property. Asian-origin Juliana Ng, prosecuting, said: ‘At its highest, the Crown say that over £19 million passed through these defendants bank accounts through the sale of counterfeit prescription-only medication or counterfeit medication that were purchased in countries such as Germany, Austria and France. ‘They processed the money and then sent it overseas to fraudsters. They obtained their part of it.’ All five defendants were bailed ahead of a preliminary hearing at Southwark Crown Court on 21 March. Raids in New Jersey town target ultra-Orthodox Jews accused of welfare fraud.